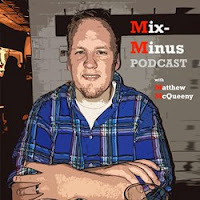 Mix-Minus Podcast | Matthew McQueeny: #86: Should you buy the new Apple iPad? 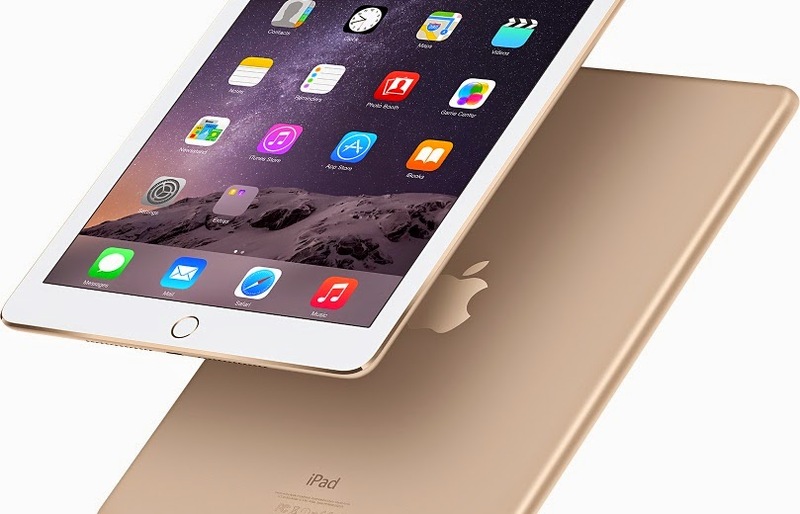 #86: Should you buy the new Apple iPad? Matt talks about the new line of Apple iPads, experiences with the iPhone 6, and the great news for cord cutters from HBO and CBS.